Kick off the opening of the OpenStack Marketplace at the OpenStack Vancouver Summit Booth Crawl! Join summit attendees in the expo hall on Monday, May 18 at 6:30p.m. for drinks, appetizers and a chance to win! The Grand Prize Winner will receive: one Full Access pass to the next OpenStack Summit in Tokyo AND one 4-night hotel stay at a luxurious Prince Hotel during the Summit, compliments of OpenStack! 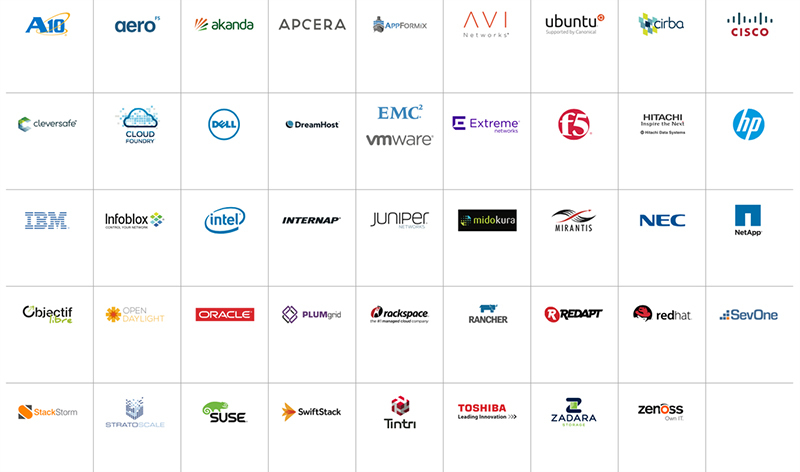 Runner-up Submissions: The top five runner-ups will be mailed a variety box of exclusive OpenStack swag! 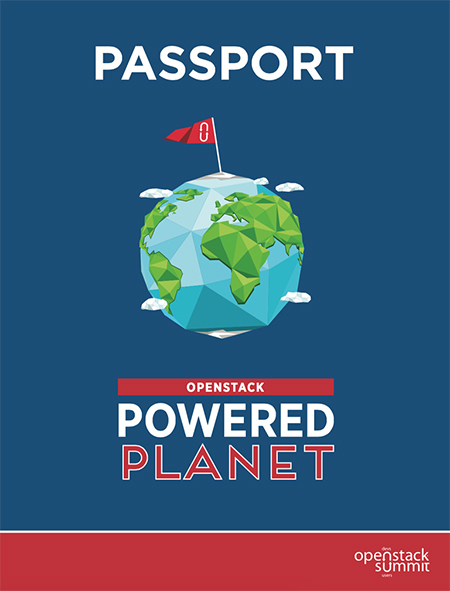 Each participating sponsor will have an OpenStack Powered Planet ‘Passport Stop’ sign prominently displayed at their booth; your mission is to travel to as many booths as possible and get your Passport stamped. Collect the most stamps during the Booth Crawl and your name will be entered to win! (Participating sponsors are shown on the inside of this Passport card. Booth maps can be found two places: your badge insert and in the center of the Marketplace Expo Hall.) To enter, tweet a photo of your stamped Passport using the hashtag #OSPoweredPlanet by 7:30pm PST to be eligible to win a prize. ThePassports withthemost stamps within the contest timeframe will be placed in a lottery; one grand prize and five runner-up winners will be drawn at random. All winners will be notified via Twitter on Tuesday morning, May 19, during Summit hours.